is the most 'central' part of a computer. 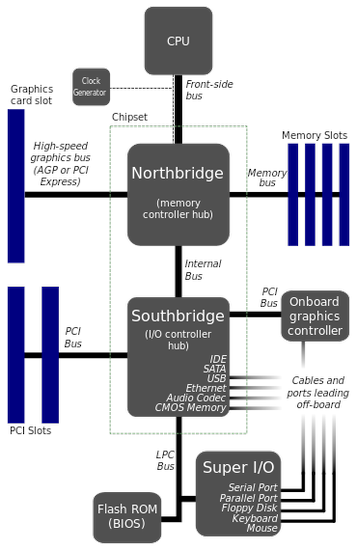 All of the different parts of the computer are connected to the motherboard. This lets them work together. 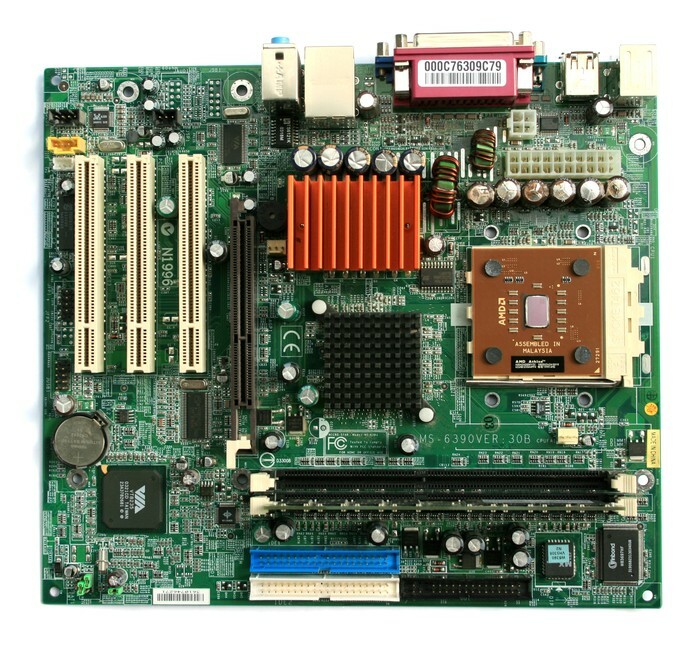 In most computers, the motherboard is a big green board, but many come in different colors like black, red and yellow.